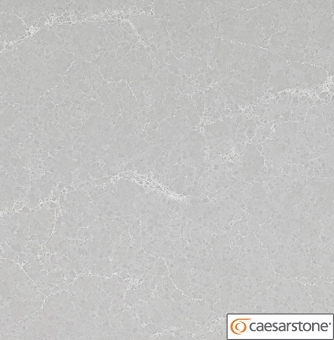 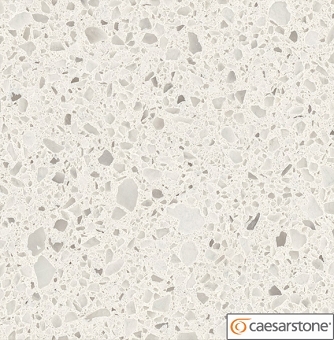 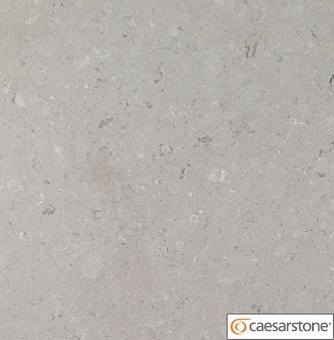 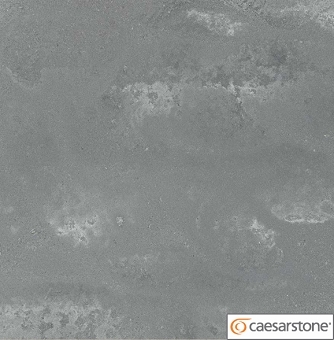 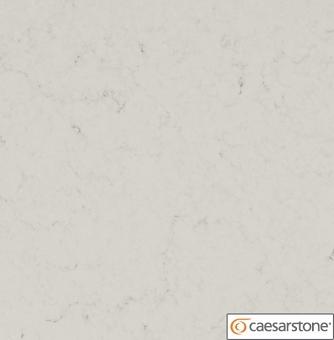 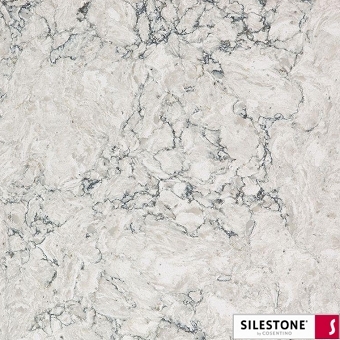 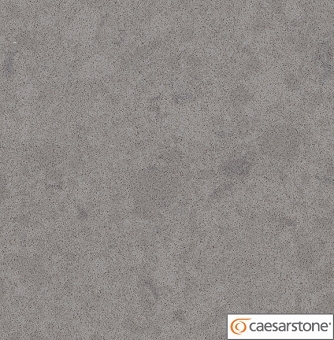 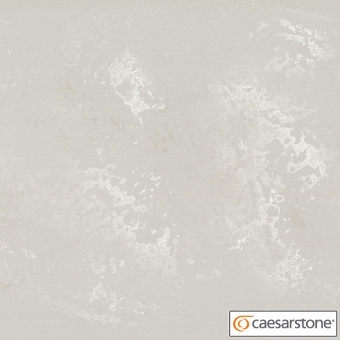 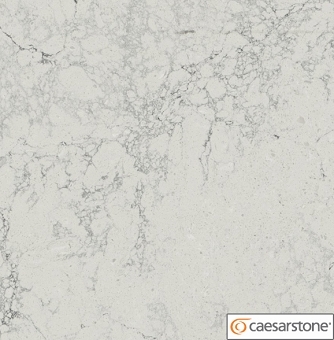 Caesarstone slabs are famous for its widest possible choice with profile options in natural stone. It has original with standard look and feel. 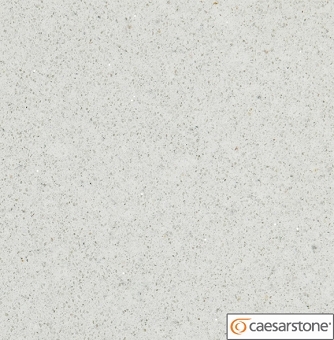 We are a leader supplier in Los Angeles for Caesarstone slab, Marble tiles, granite tiles, natural slate tiles and many more with fast local and national shipping facilities since last 23 years. 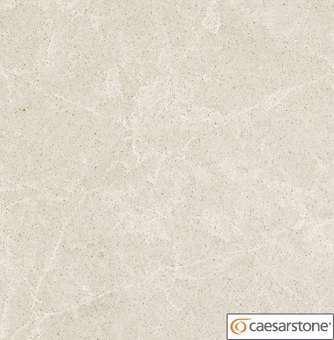 It has wide range of collections worldwide. 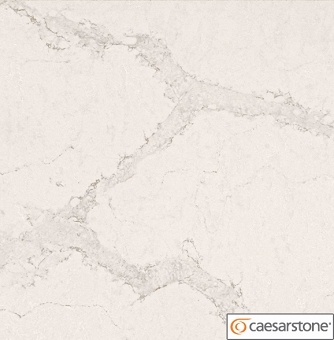 It consist of 93% of natural quartz with stunning design and durable marble.It is scratch and stain resistant.It is easy and flexible. 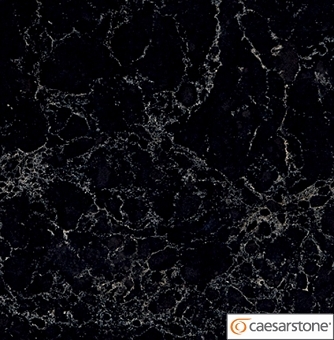 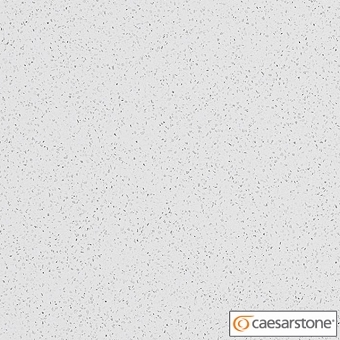 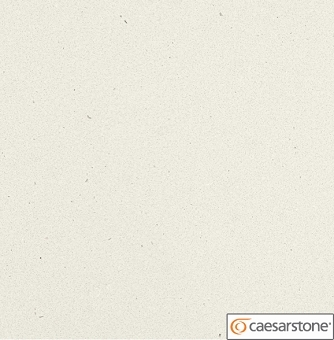 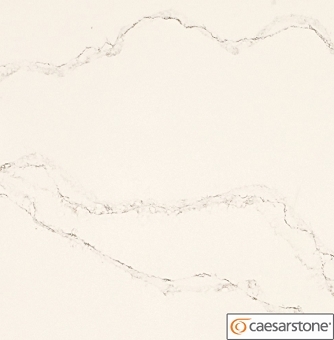 Caesarstone Slab - Rating 4.3 out of 5 based on 63 Professionals.